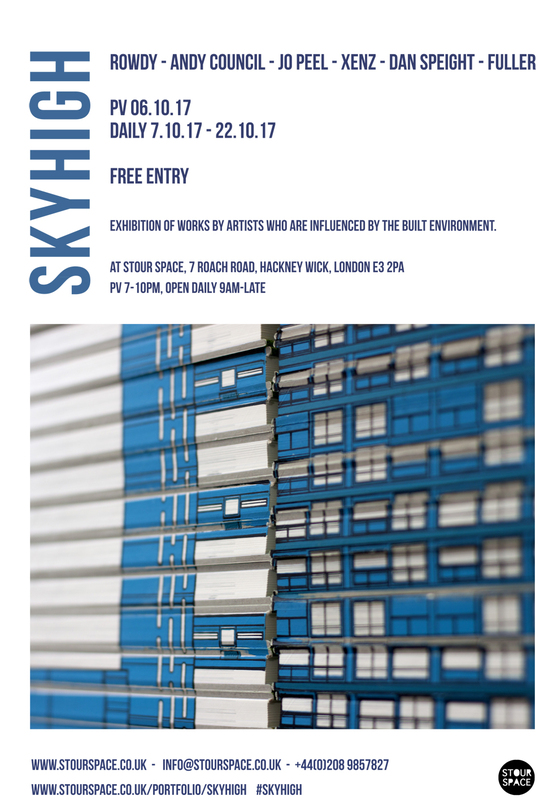 Exhibition of works by established artists who are influenced by the built environment via Printmaking, Drawing, Graffiti & Animation, who dwell & make in Bristol, London & Sheffield. The City is not only their canvas it also provides the necessary visual stimuli that appear in many of their interior works. The show takes place in Hackney Wick, East London (an area that has spawned a thriving creative community for well over a decade, now in decline and most probably about to be added to the endangered list), a space that has adorned some of the individuals work over the years including that of Jo Peel, offering her view that it is these cityscapes that are as important to the topographic psyche as the natural beauty of the nature that surrounds it. This is not finding beauty in the dust; this is offering a new language to understand what is beautiful. Many describe London as the ‘best’, others the ‘beast’. With its serpentine form snaking through the heart of the City and where the financial and monarchic powers wield their might. 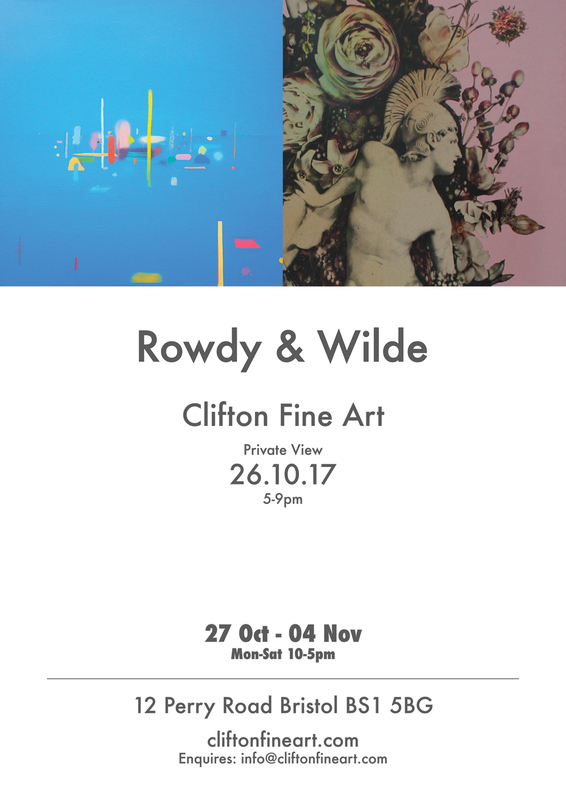 Andy Council’s work has included in-depth studies of Crouch End & Chelsea not to mention his array of Bristolian depictions. Often taking on the form of part creature part city. Fuller however offers a more genial approach describing his work: “I’m drawing cartographical love letters”. His latest and most ambitious piece of map art, London Town, was drawn over a period of ten years and has been acquired The British Library and Museum of London for their permanent collections. His craft now takes him around the world, spending many months in his chosen locations, with the ambition of completing a major series of works. Dan Speight’s current ‘Book Block’ is street art in the most literal sense. Illustrations of the City’s streets are screenprinted directly onto the sides of old books, offering up a Georgian Graffiti asthetic extending into a sculptural form. For those wishing to explore the ‘G’ word a little more: Rowdy and Xenz whose origins date back to the late 80’s and who are still wielding spray cans to form semi abstract paintings recalling markets, motion change, Ports by night…even entering into the Sci-fi void? This show offers clues/insights into the way we view ourselves and the environment that surrounds us. Some say you are what you eat in this case it’s how we devour and are devoured by our environment.